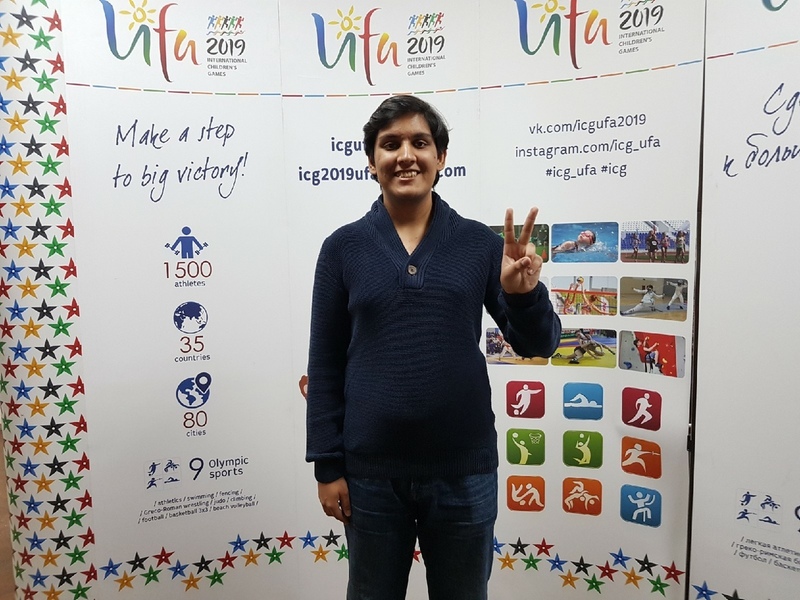 "I want the whole world to know about Ufa"
- Sidhant, what brings you to volunteering? - For the first time in my life, I will try on this role: have never had to be a volunteer, although the school I wanted to attend such a major event. Unfortunately, I was not old enough to participate in the the SCO and BRICS summits. It is gratifying that this year, Ufa was lucky enough to host the Games; so I had the opportunity to become a part of such a large-scale event. - What language do you speak at home? - In our family, we speak a mixture of Hindi, English, and Russian. I consider all three languages native. - Do you visit India? What do you tell your friends from your historical homeland about the capital of Bashkortostan? - We visit it quite often. Of course, first of all, they ask us about snow because for India, 0 degrees is not just cold - it is very cold. And we say that we are comfortable here even in minus 30. They are surprised hear such answer. One day, my grandfather came to Ufa from London. He found the city a very spacious metropolis where you feel very free. - How are the volunteers trained? - Very interesting and active people come here. Each meeting inspires by giving opportunity to spend time around the like-minded people. Therefore, I like this kind of format. - What useful things have you learnt during the courses? - Not only we listen to lectures, but our teachers instruct us through games: in a short time, we learn more about each other as well as get acquainted with people from different countries, their customs and traditions. Since I am a foreigner myself, I already have some knowledge about other countries and languages. By the way, the conversation with ICG Secretary General Mr. Smith was cheerful and probably the most informative one. - What else would you like to learn? - I wish to get real practice; that is to be able to resolve any unusual situations that may occur during the Games between foreigners and Russian-speaking people. - What do you expect from volunteering? 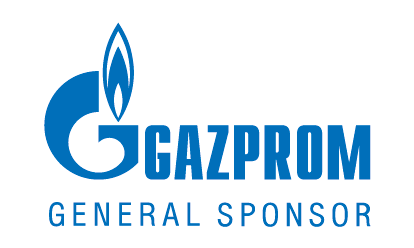 - New impressions and invaluable experience. I want the whole world to know about Ufa. And when, I come to India to tell my friends about the capital of our region, it would be great if they immediately understood which city we are talking about.